Enhance shine and fight frizz with this sleekening formula. 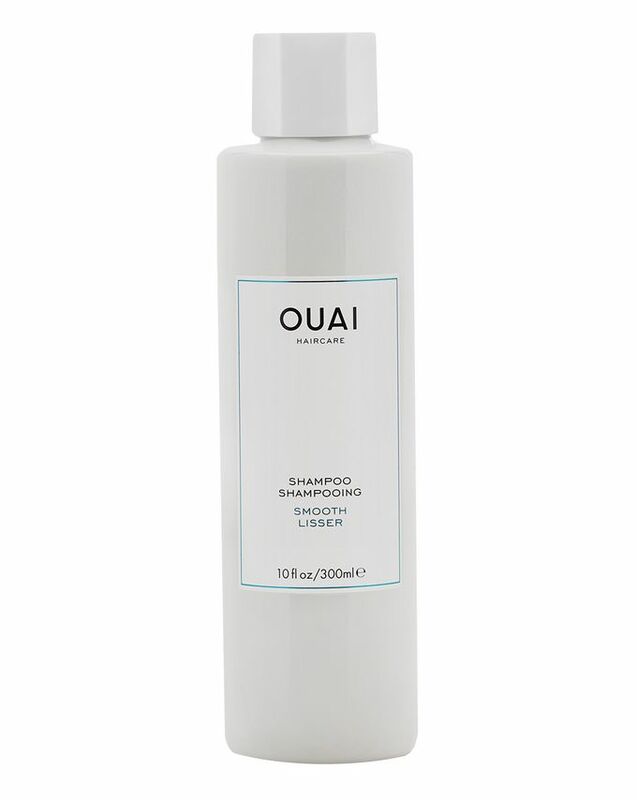 Ideal for curly girls or those whose hair is flyaway, OUAI’s Smooth Shampoo creates enviable definition – separating corkscrews and tousling waves – to leave lengths ultra-glossy with beautiful bounce. Best shampoo! And it smells amazing. After my third baby my hair become more and more curly and I'm not used to it. I tried a million different products to try fix it but nothing helped until now. This shampoo makes my hair so smooooth again. No curl anymore. I will buy this over and over and over again. I got this as part of the Cult Beauty Edit. I picked 'Smooth Shampoo' instead of 'clean/volume' which is what I generally go for when buying shampoo. The smell is divine, especially after my hair dries. Not so much when using it, but after it dries I just want to be wrapped in my hair the whole day. It really does smooth out frizziness too, which is very helpful in this humid weather. I'm a hair fanatic because I have fine, limp hair (whole life of cos!) I've tried different ways to manage it..even perming it for years to give shape and volume and have used various branded shampoos to manage it. Volume shampoo tends to make the hair dry & moisturising ones makes it flat :( Have been using Philip Kingsley which is fairly good. 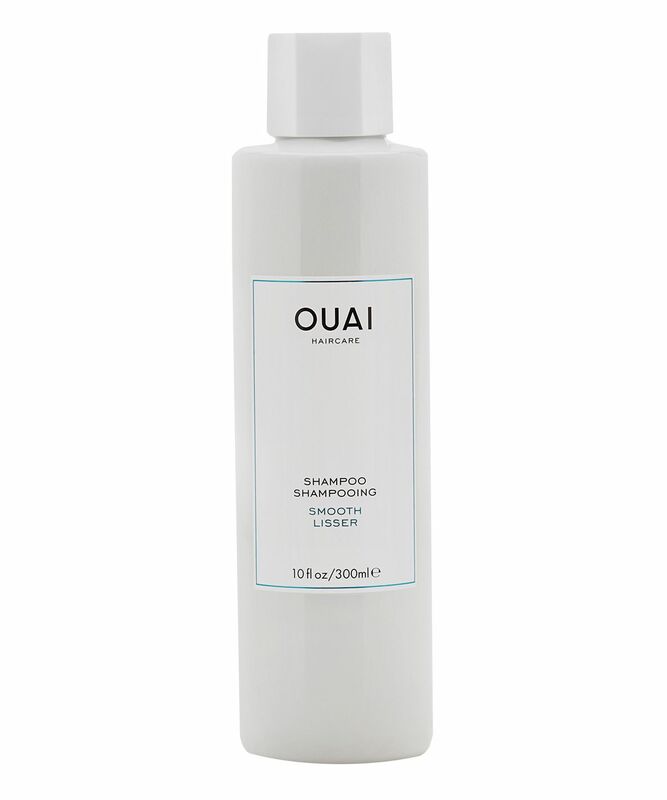 I took a chance on Ouai's Smooth Shampoo from Cult beauty and its amazing. My years of search has finally paid off... it is not drying but gives my hair strength and elasticity!! Believe me, in 20 yrs of 'trying' no shampoo has achieved this. So, I don't have to perm my hair again as it looks much better straight with bounce! I just had to share this :) Oh, and the Finishing Crème is divine as well. Thanks Ouai people! I liked it the first few times I used it. The smell is lovely. Unfortunately, it has made my scalp itch like crazy so I won't be using it anymore. I have never had this reaction to any other shampoo I've used, so a disappointment for this huge price tag. I have curly hair, but unfortunately this shampoo and conditioner have made my hair even puffier and difficult to brush. I don't say it is bad product, just doesn't work for me. We are all different, glad for those who found it suitable for their hair.